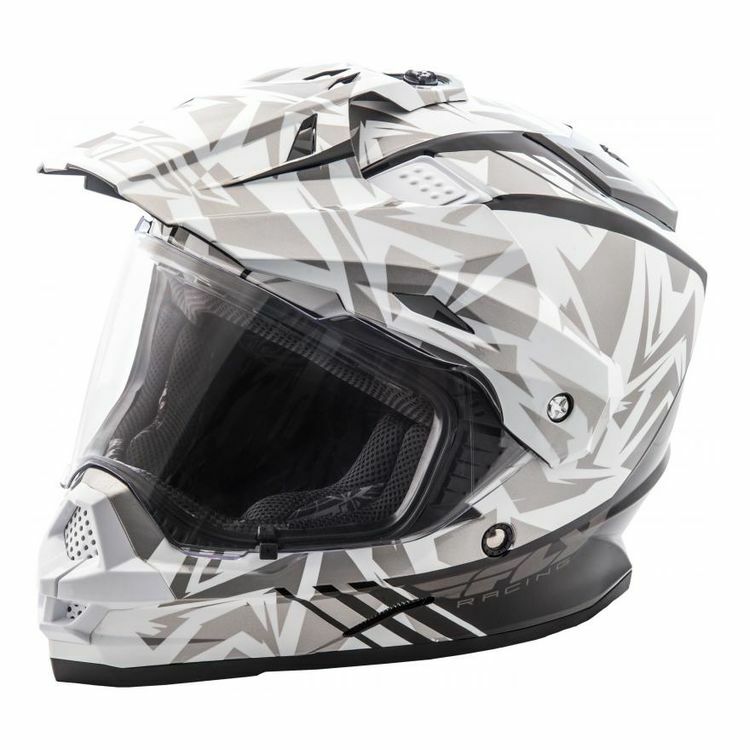 The Fly Racing Trekker Nova Helmet delivers a crossover design which combines the best of MX and street styling to create one of the most versatile helmets on the market. Great for both dual sport and adventure touring. Great reviews, great price, hope it's as awesome as it sounds. What is difrent from the original trekker and the nova? Does the face shield fog moving slowly on a chilly day? How many shell sizes are available?